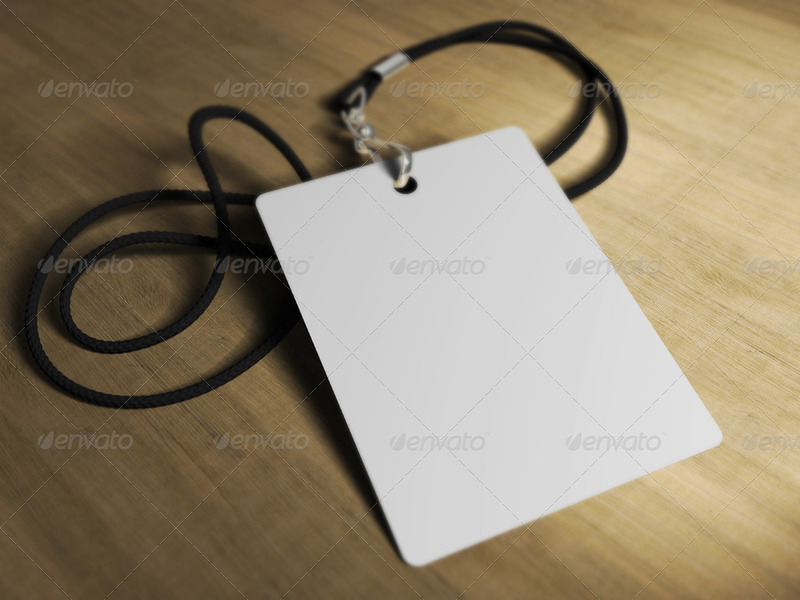 Being a spectator of this world, you must have seen people outside offices wearing some sort of Identity Cards or ID Cards that are secured with the help of a cord. 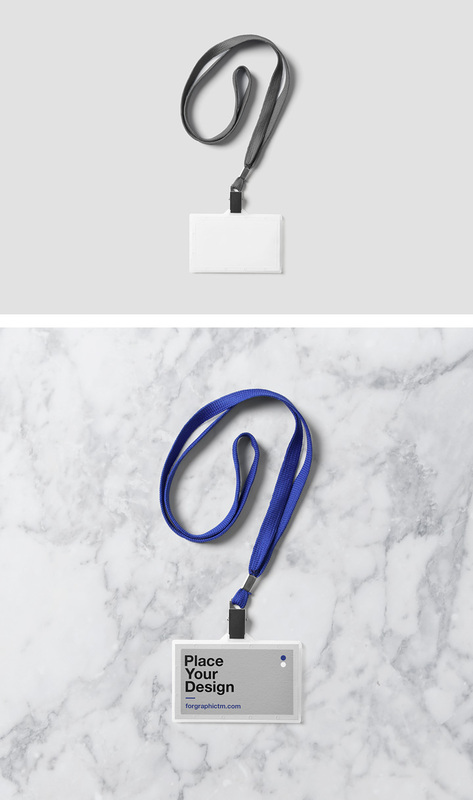 This cord is called a Lanyard which is used to secure the ID Card and worn around the neck. 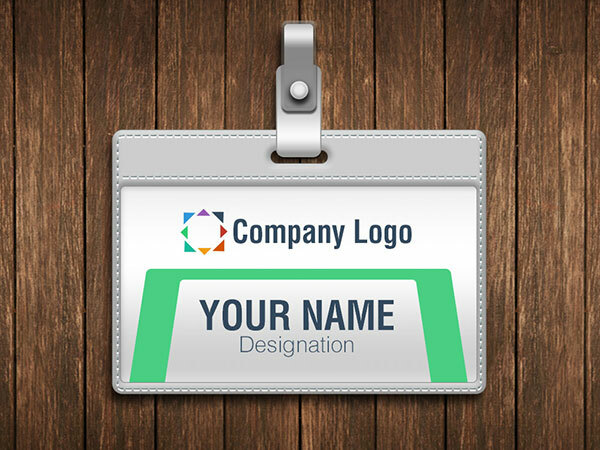 Be it a small office or a giant corporate, every company gives its employees and contractors an ID Card and a Lanyard. 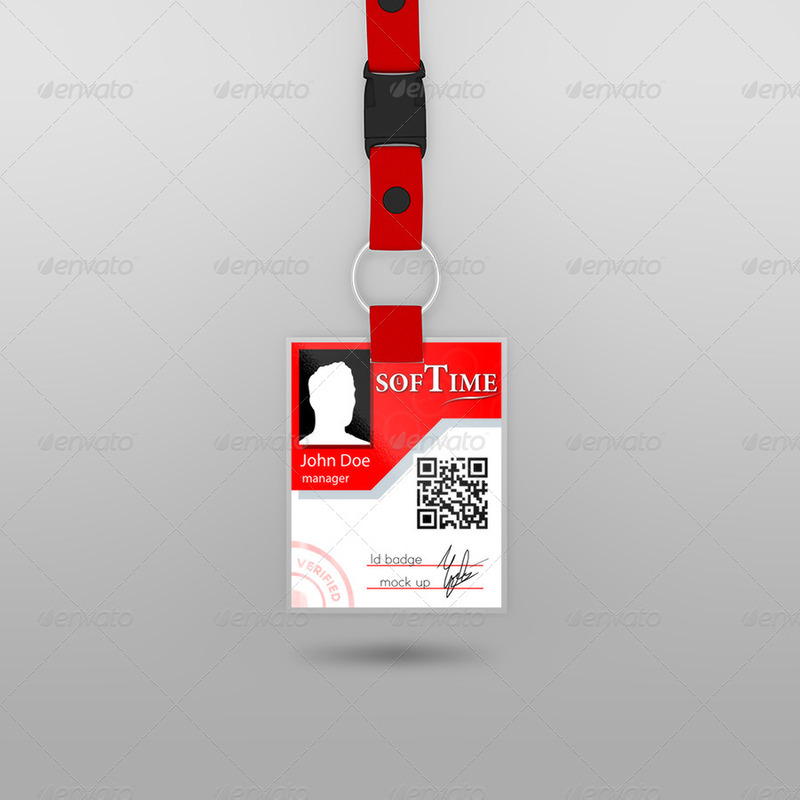 These ID Cards comes with company branding on it and basically used to identify employees and contractors by their name or employee ID. 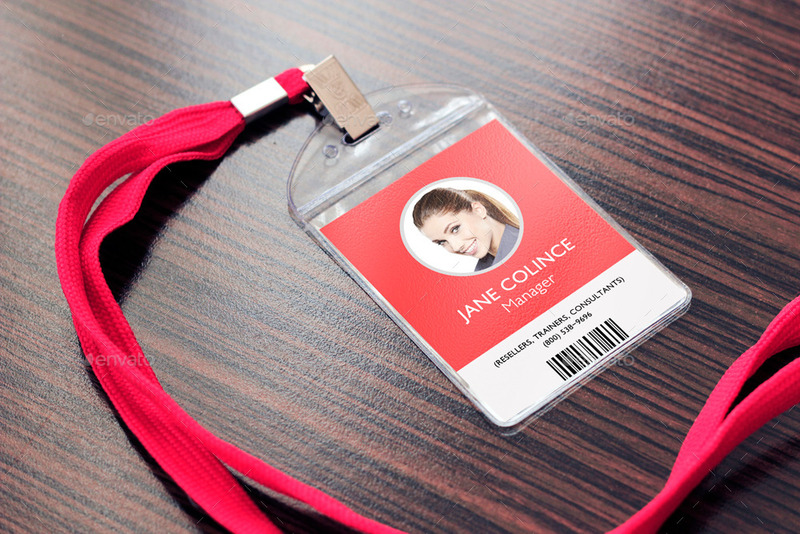 An ID Card and Lanyard are not complete without each other and must be used, well in most cases, with each other. 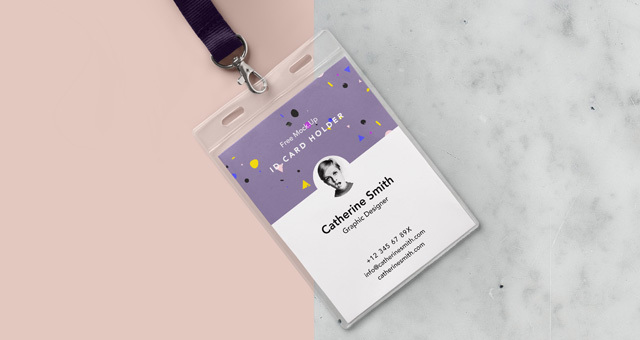 As there are thousands of companies out there, it is important that every company has a unique yet impressive ID Card design. 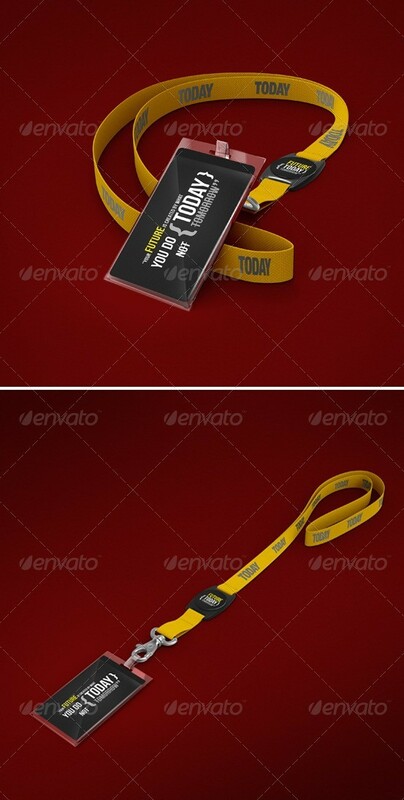 These designs are either created within the companies by their own graphic designers or outsourced to third parties. 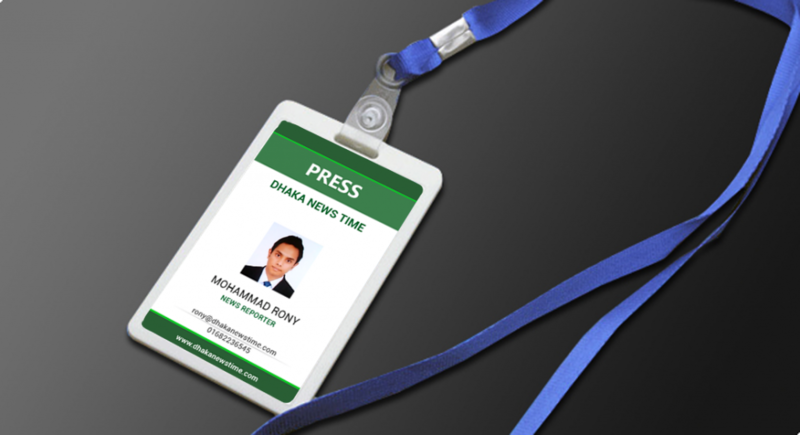 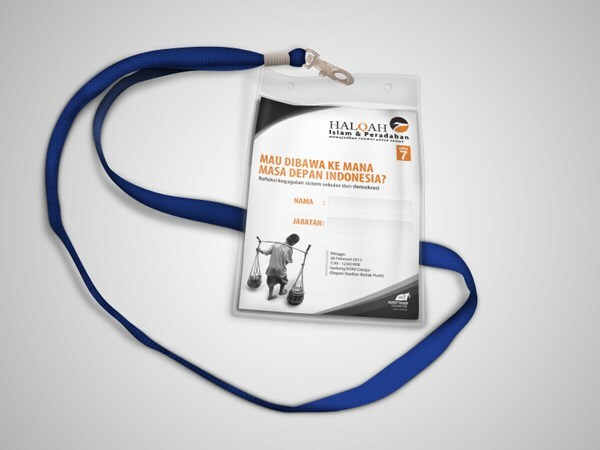 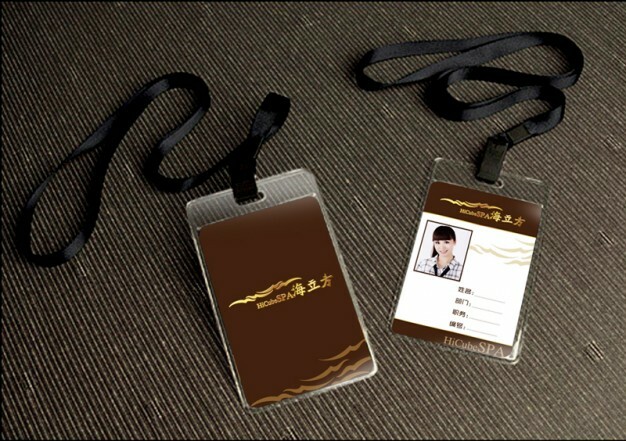 In both the cases, it is important that these designs are tested and validated on ID Card and Lanyard mockups. 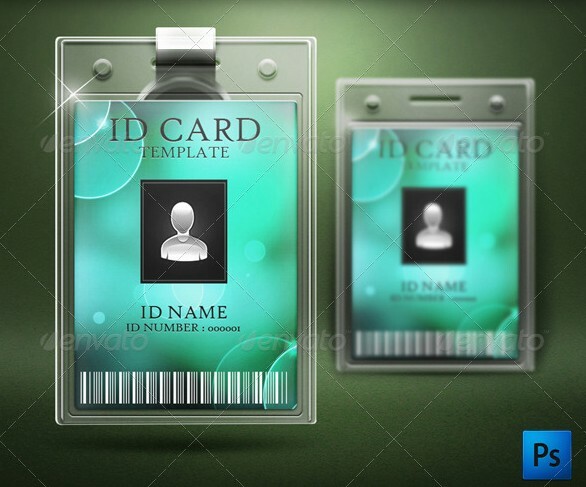 Now, if you are someone who is designing something like this, then this post would be of great help to you. 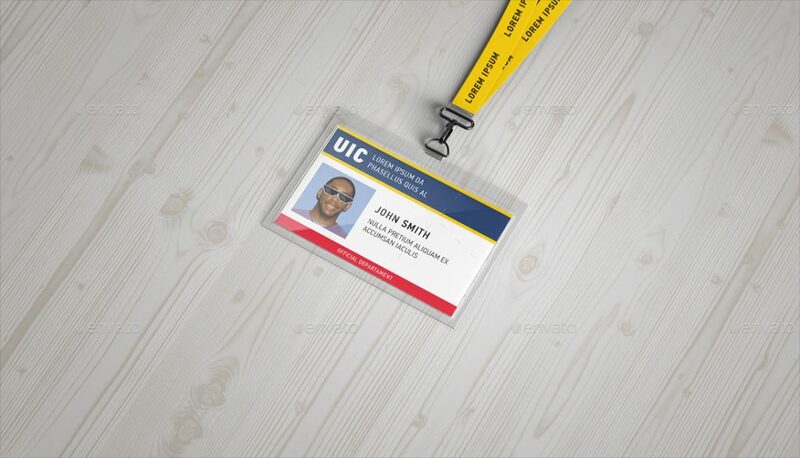 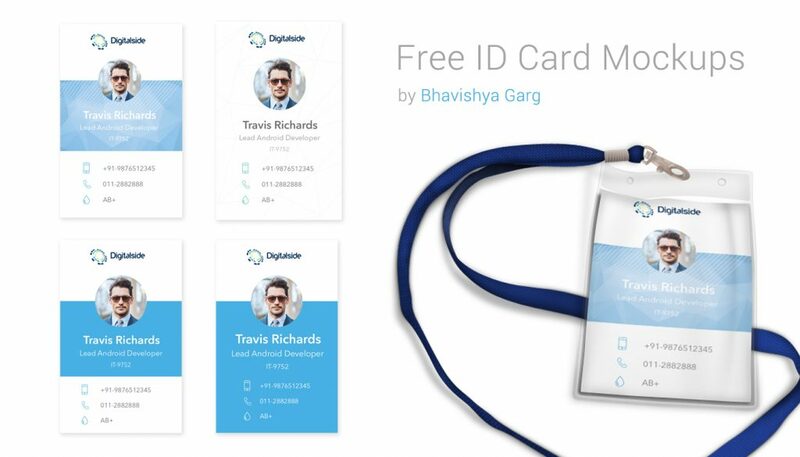 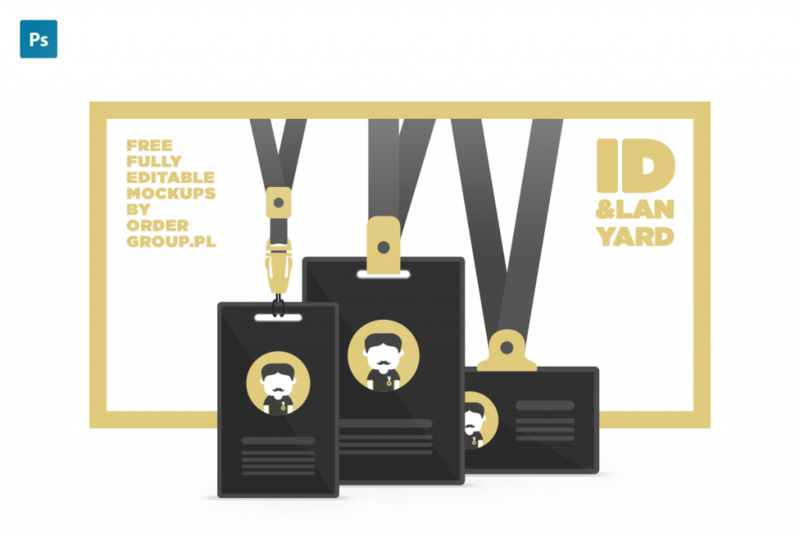 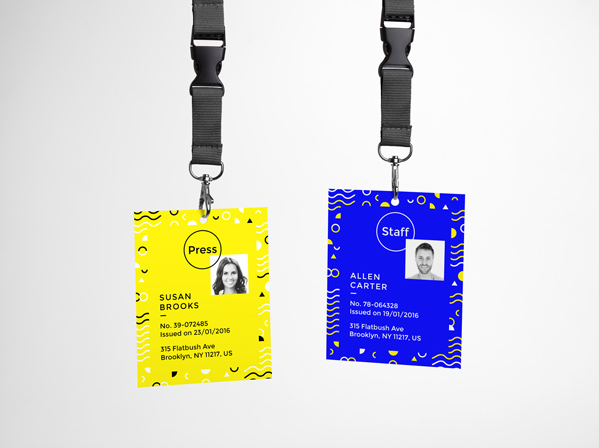 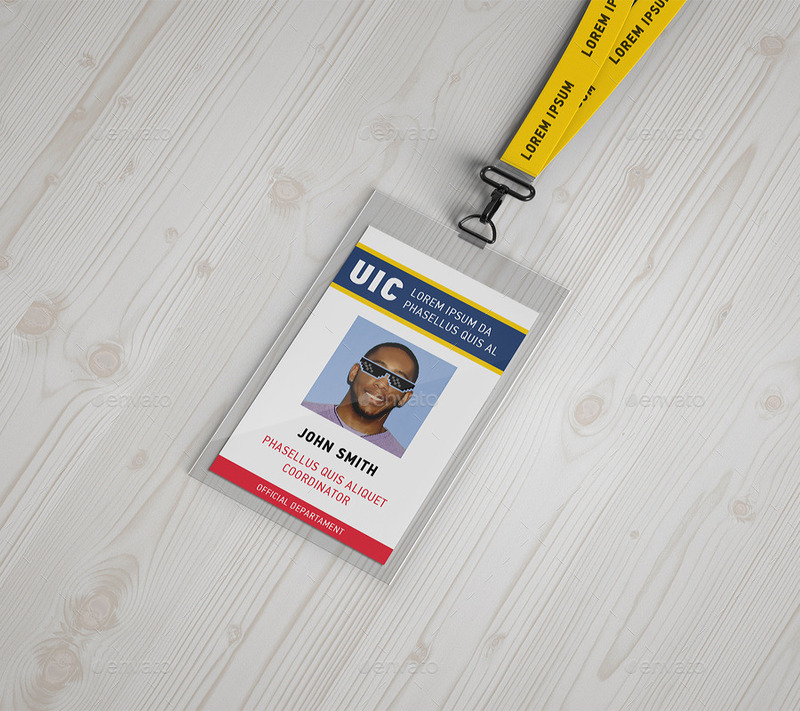 In this post, I am showcasing some free and premium Lanyard and ID Card mockup designs that you can download and use for your ongoing or new projects. 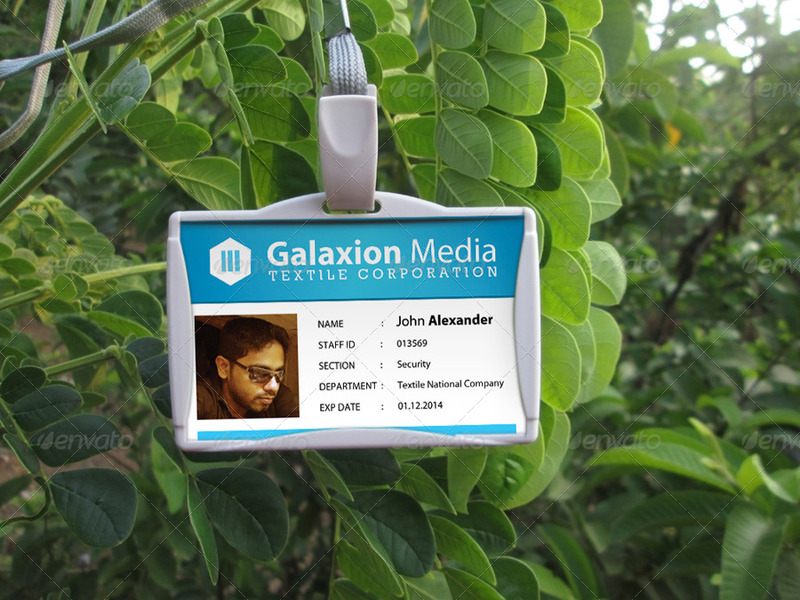 Each one of these mockup design comes with smart objects. 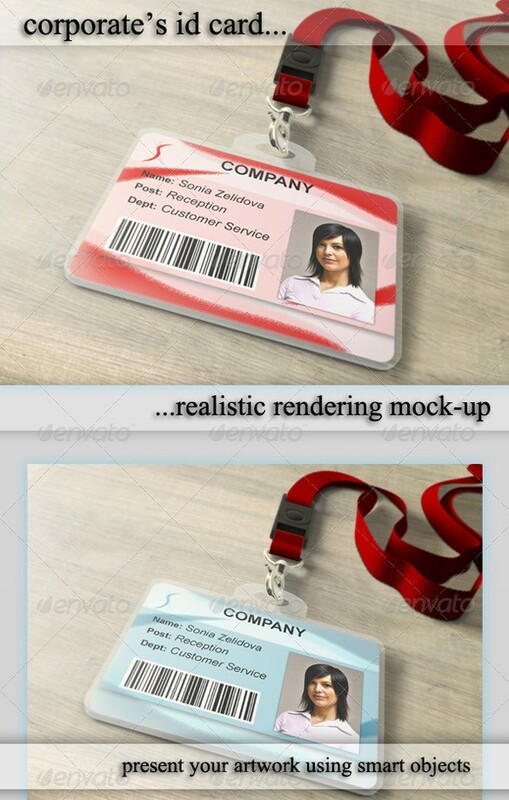 So, all you have to do is download and insert your design in the mockup. 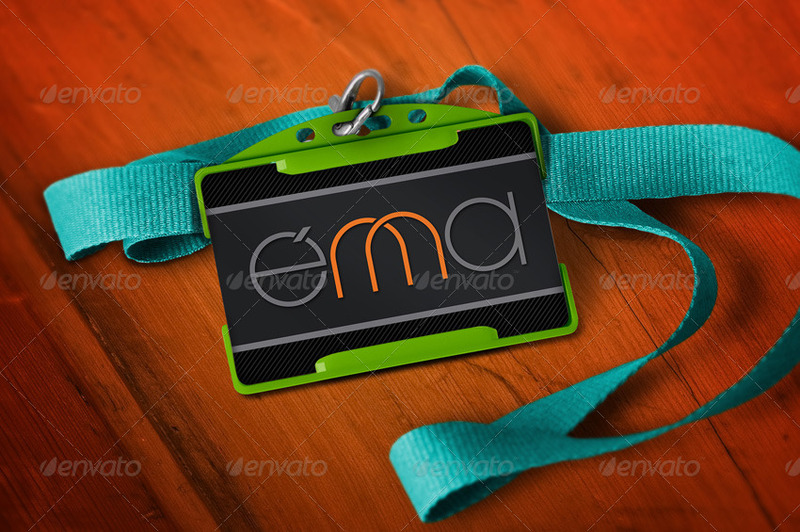 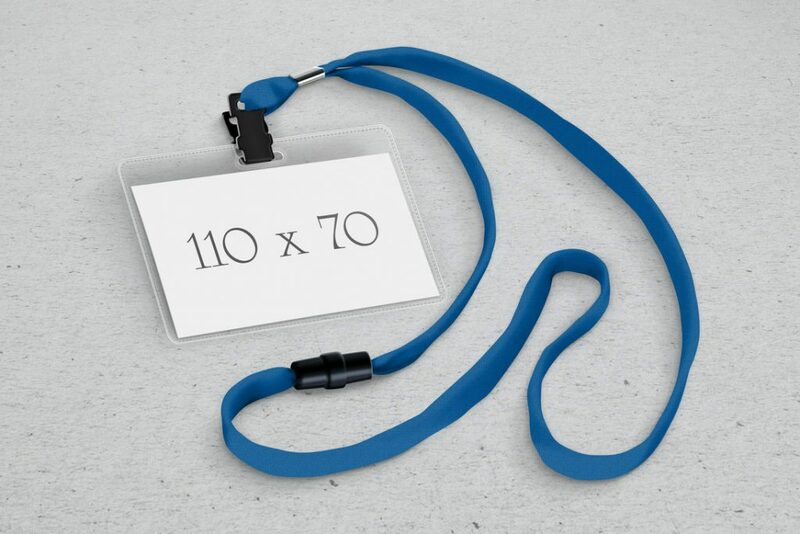 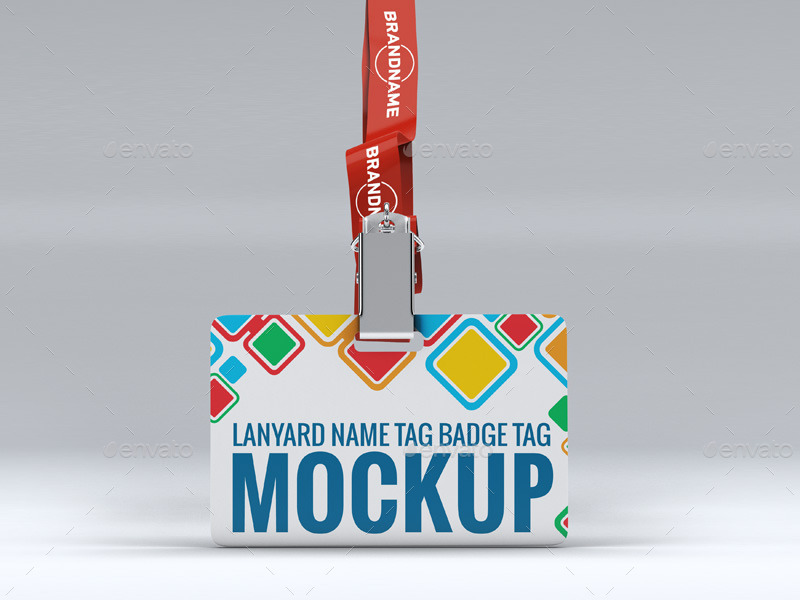 I hope that you find a great Lanyard and ID Card mockup for your projects and if you do, please like and share this post with your friends and fellow graphic designers.